Keep your Microsoft Surface 3 safe while on the go with the Greene + Gray Sleeve for Microsoft Surface 3. 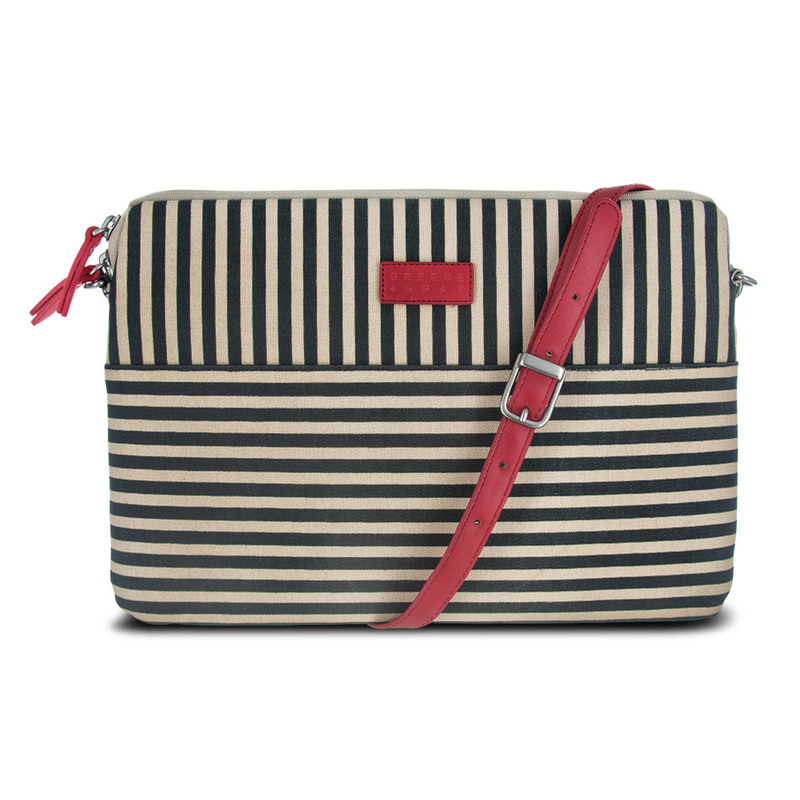 This stylish, striped sleeve is great for keeping your tablet safe and protected while you"re on the go. It features a durable exterior that can stand up to daily use and a soft interior that protects your tablet from scratches caused by dust and dirt. 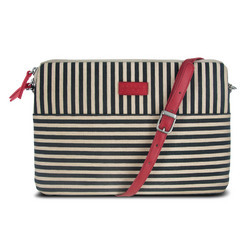 On the exterior, there"s even a zippered compartment great for bringing along your cords and cables. When you"re on the go, carry the sleeve on its own or attach the shoulder strap for convenient hands-free portability.